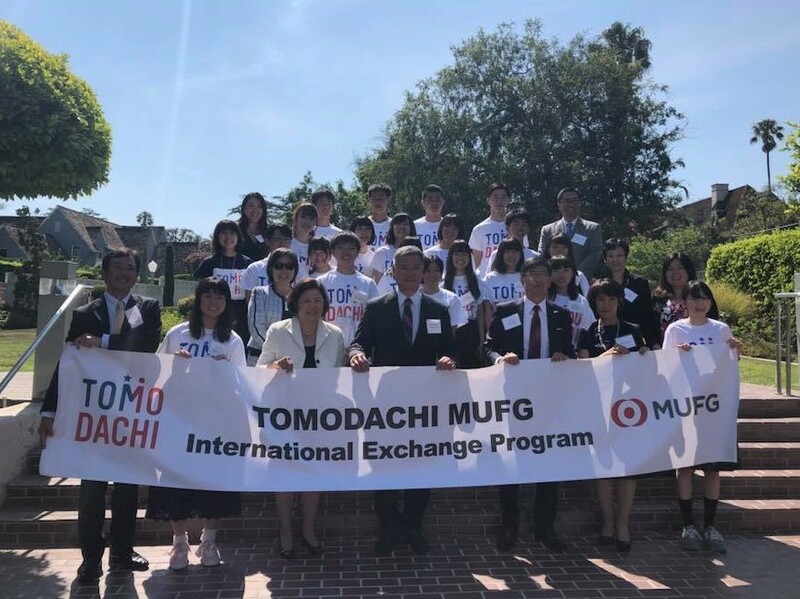 From July 26 to August 9, 2018, twenty middle and high school students selected from Iwate, Miyagi, and Fukushima Prefectures participated in the 7th TOMODACHI MUFG International Exchange Program 2018, and visited Los Angeles, California for two weeks. Uniquely offered in Los Angeles, many of the activities were themed around diversity, and the participants experienced homestays during the program. 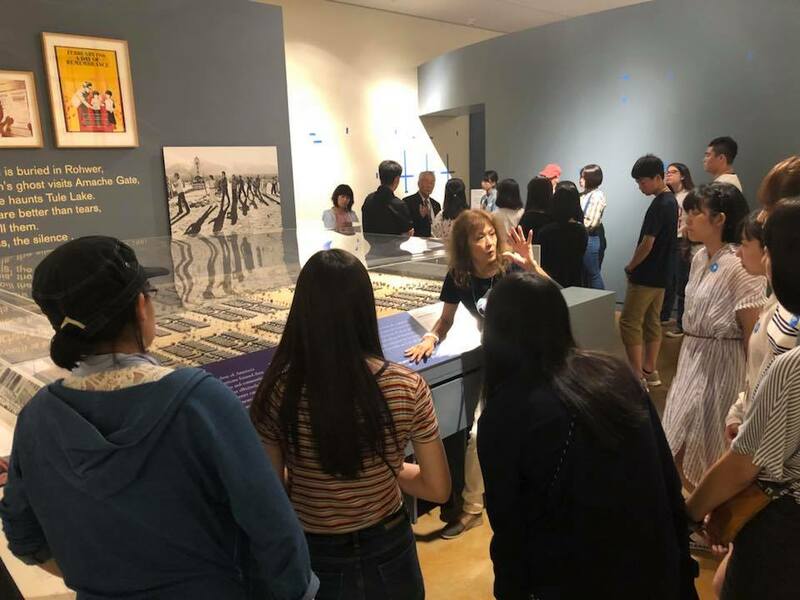 The participants deepened their knowledge of Japanese American history and the U.S.-Japan relationship through visits to the Tanaka farm, which is run by Japanese Americans; the Consulate-General of Japan in Los Angeles; MUFG Union Bank; and the Japanese American National Museum. Additionally, interacting with young professionals who are working in the region and university students who are studying abroad enabled the participants to gain new perspectives on their future paths. Moreover, the participants participated in a workshop on diversity in American society delivered by Dr. Curtis Rooks of Loyola Marymount University. The students learned about the challenges and mindsets surrounding the tackling of such issues. During the latter half of the program, the students experienced daily American life through homestays in and around the Los Angeles region. Mainly supported by employees of MUFG Union Bank, the participants were warmly welcomed by their host families. It was a great opportunity for the students to use and practice the language skills they had learned through their English training, and despite the short length of time, they created many unforgettable memories. The Farewell Party brought together host families and those who contributed to the program. The participants, in small groups, determined the themes of their research, and presented their findings and lessons from the program in English. 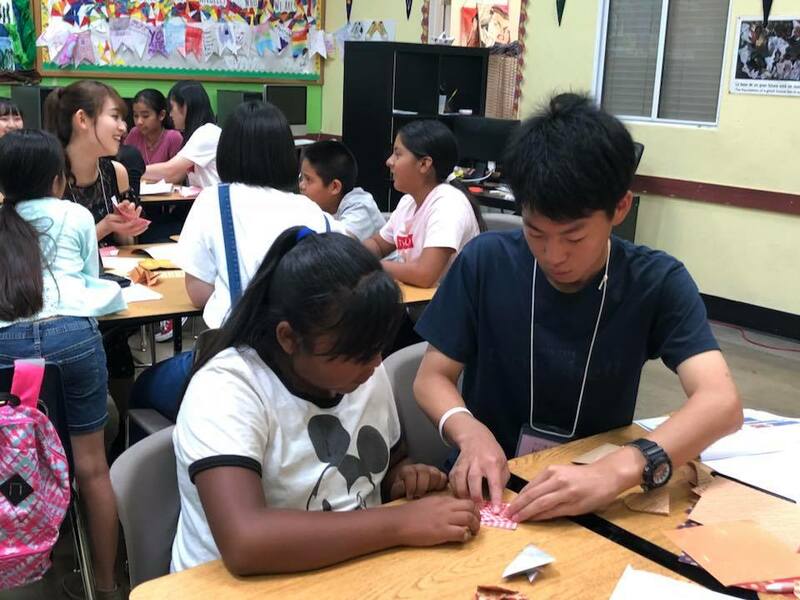 The participants deepened their friendships over the course of two weeks, and developed a strong kizuna (bond) between the U.S. and Japan.